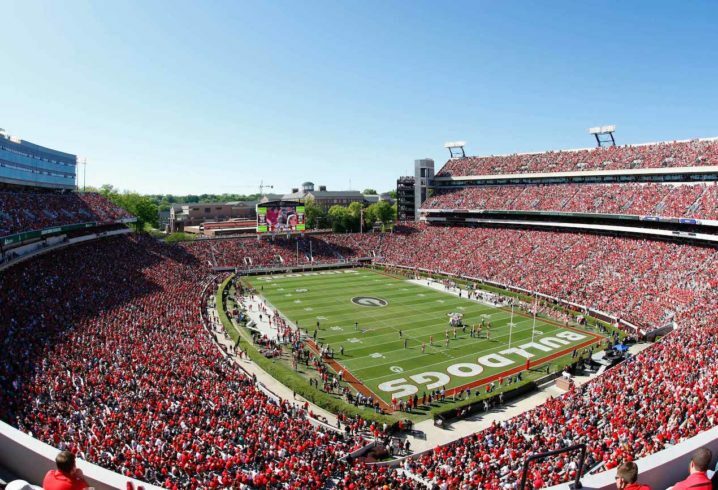 The Georgia Bulldogs were supposed to host FCS foe Indiana State at Sanford Stadium in 2023, but now plans have apparently changed. Per a report from OnlineAthens.com on Wednesday, Indiana State got an opportunity to add in-state squad Indiana to its 2023 schedule and couldn’t pass it up. 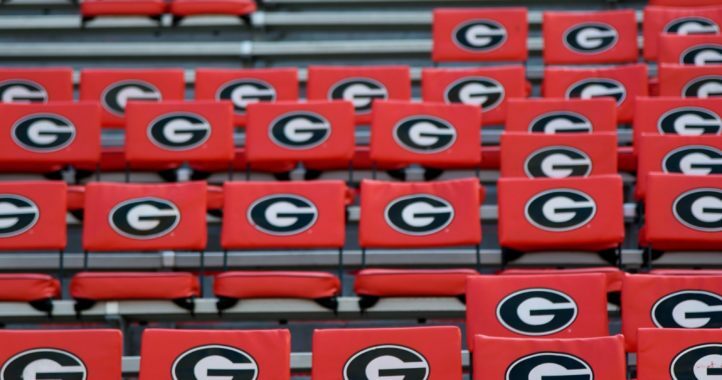 Georgia only has its rivalry game scheduled against Georgia Tech for the 2023 season, but many are speculating that this cancellation could lead to a home-and-home with Oklahoma. 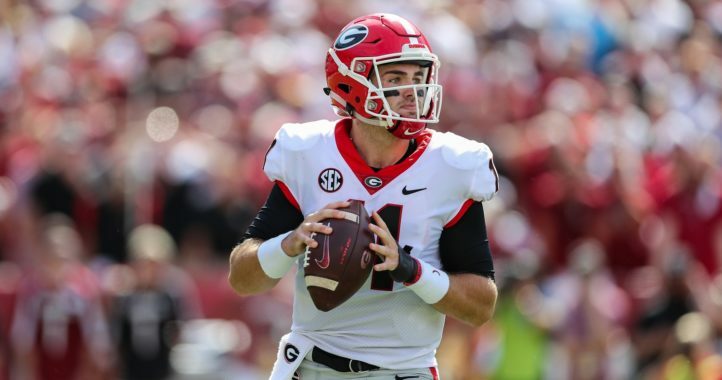 The Bulldogs already have home-and-homes scheduled with Florida State (2027 and 2028) and Clemson (2032 and 2033), so a series against the Sooners would be great for fans to see, too. UGA can hardly do worse than Indiana St, and IN ST might win their new game. Should be a win-win. But if this is going to lead to a home-and-home series with OU, then they’re going to have to make the other game in 2021 and that means they’ll both have to move relatively quickly. Appears UGA didn’t cancel anything……stupid headline. The disturbing obsession with the Gators is alive and well. Obsession or just making a simple joke? Considering we’re being talked about on a Georgia article when no Gator fan made a comment, I’d say it’s a pretty obvious obsession. We seem to be living rent free in your heads and you guys just can’t help but to bring us into everything. Joe, I promise you Florida isn’t living in my head and I bet a large portion of UGA fans are the same. Your obsession about what Georgia fans are or aren’t saying about Florida certainly does speak to your mental state, however. McGarity said this week that UGA was “much deeper” in scheduling talks with two other P5 schools than they are with Oklahoma. Should be interesting to see where this leads to.